Which are those “select countries”, I do not know yet. Here is the code that talks about this change. We should soon see this flag in chrome Canary. This was not expected, but here is my theory. This “select countries” could be Non-English speaking countries where people mostly use Chrome in their native language. 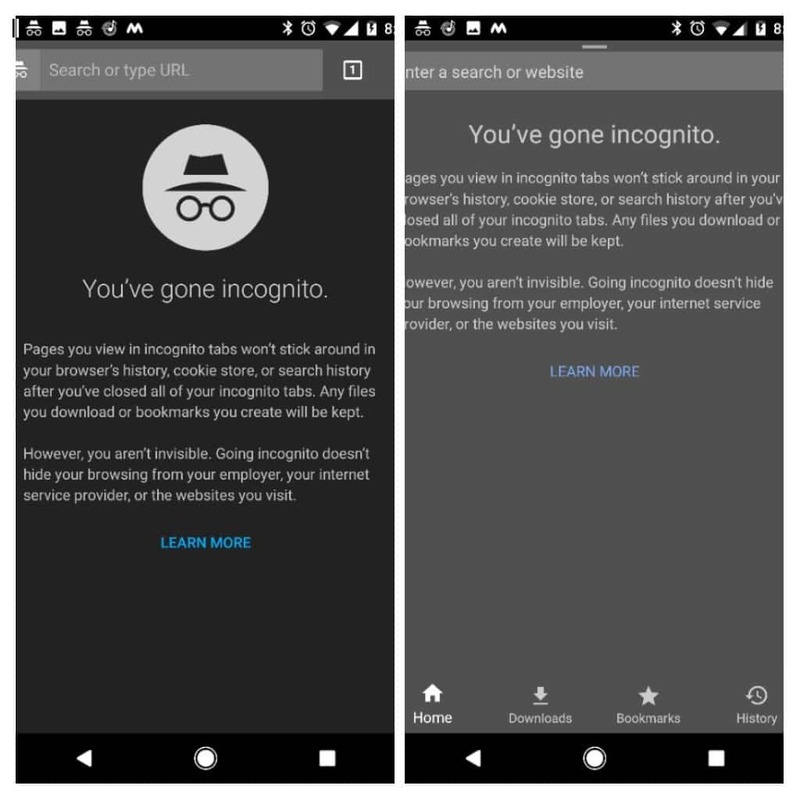 Incognito, when translated to their language may not be communicating what it stands for. “Private Mode” can easily be translated and used. People might start using the private mode more often. What’s your theory? Let me know in comments!